On December 5, 2017, the consultants hired by the city to design the Olive Street Park site, KTU+A, will make a presentation at Uptown Planners. The future park will be named the “Woods/McKee Park” after the family that donated the land almost 100 years ago. 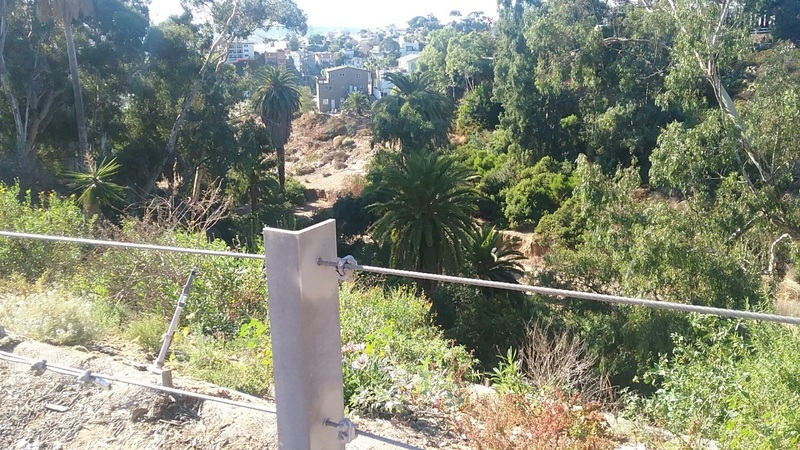 Below are three investigative reports by renowned KUSI Reporter, Michael Turko, who played a major role in the process of demanding the land donated by the Woods/McKee family finally used for its intended purpose — a public park. 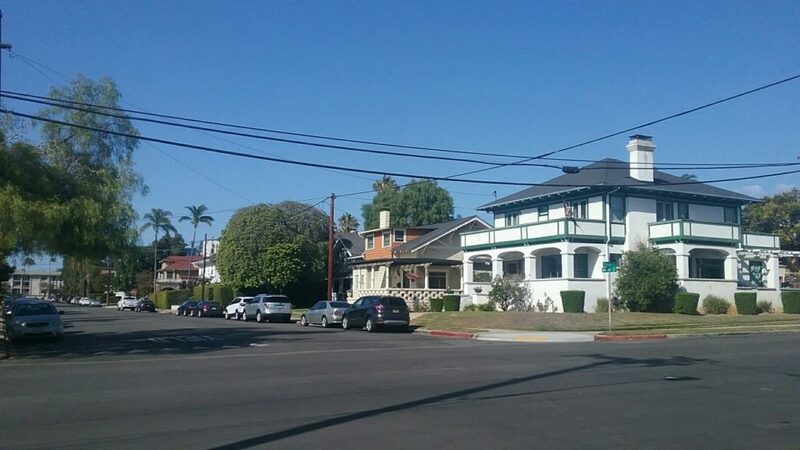 The Metro San Diego Community Development Corporation (“Metro San Diego CDC”) is a non-profit organization with representation from over 20 full blocks of property and business owners in the Uptown communities of Bankers Hill/Park West, the Hillcrest Commercial Core, and Five Points/Middletown. 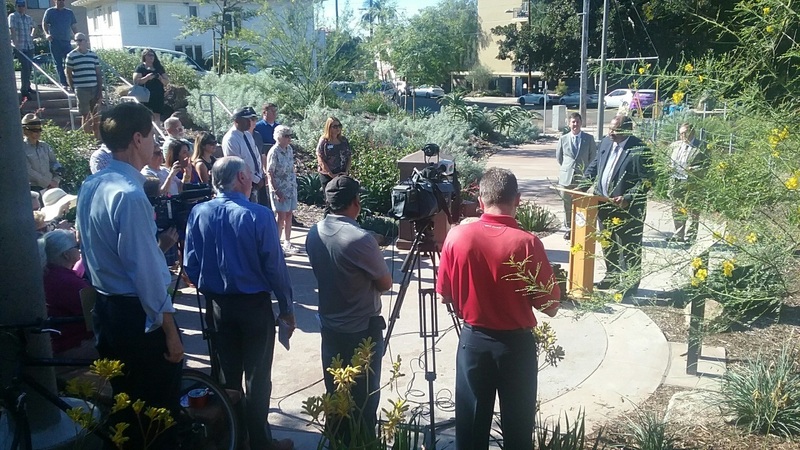 Both the Bankers Hill Business Group and Five Points/Middletown Business Association are affiliated with the Metro San Diego CDC, as well as are several local community associations. At its October 16, 2017 meeting, the Metro San Diego CDC discussed the proposal to relocate 14 DecoBike stations from the Beach area to Uptown. 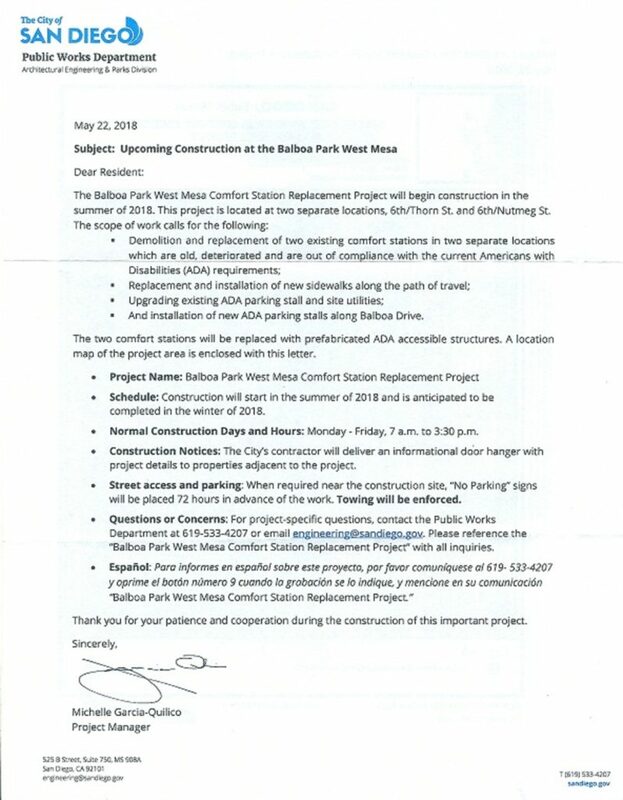 The Metro San Diego CDC found the proposed relocation puzzling. Uptown has some of the lowest ridership per DecoBike station in the City of San Diego. It appears on average the number of daily DecoBike rentals in Uptown is between one and two rides a day per station. There is one station (#186) in Uptown that has not had a bike rented from it in all of 2017. Four stations have an average of less than one bike rental per day. The normal business practice is to increase the supply of a product where there is a high demand; yet DecoBike is moving 14 of its stations from areas where they had a relatively higher ridership, to Uptown with possibility the lowest ridership in the city. 3.) 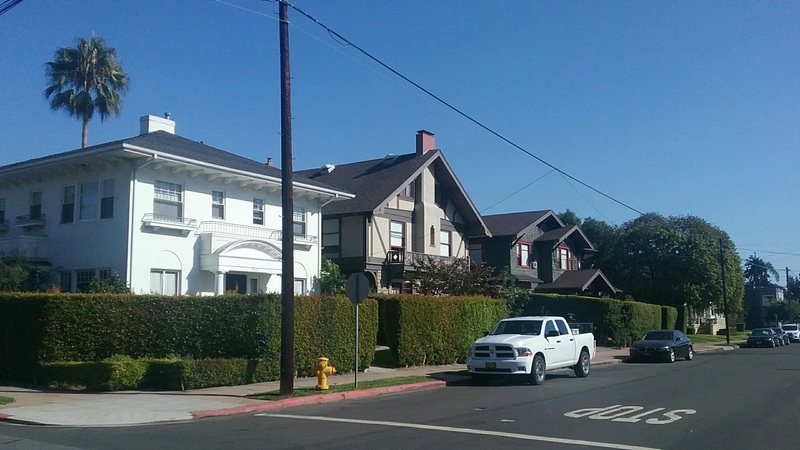 The Metro San Diego CDC also strongly opposes the placement of two DecoBike stations on the east side of Sixth Avenue at the curb along Balboa Park. 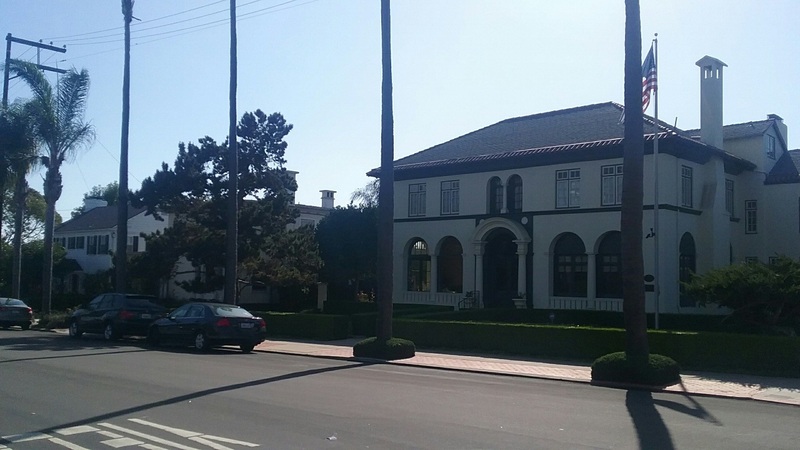 It has been the existing policy of the City to not allow commercial advertising in Balboa Park. The two proposed Sixth Avenue Stations, at Sixth Avenue & Nutmeg Street and Sixth Avenue and Fir Street, will have advertising, so will violate this policy. They will also compromise the attractiveness of the park viewshed. As a result of an online design competition, a preferred conceptual design for the San Diego AIDS Memorial was put forward in early October 2017. The proposed conceptual design will be considered for adoption by the San Diego AIDS Task Force at a future meeting. 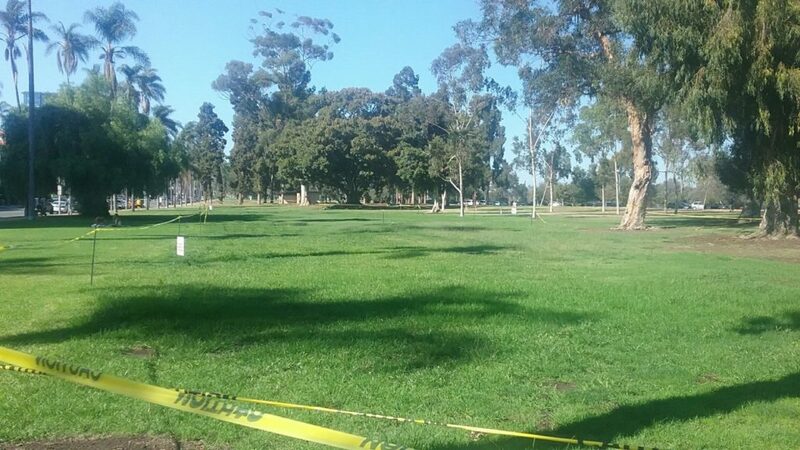 The San Diego AIDS Memorial will be placed within the Olive Street Park (“Woods McKee Park”) in Bankers Hill. 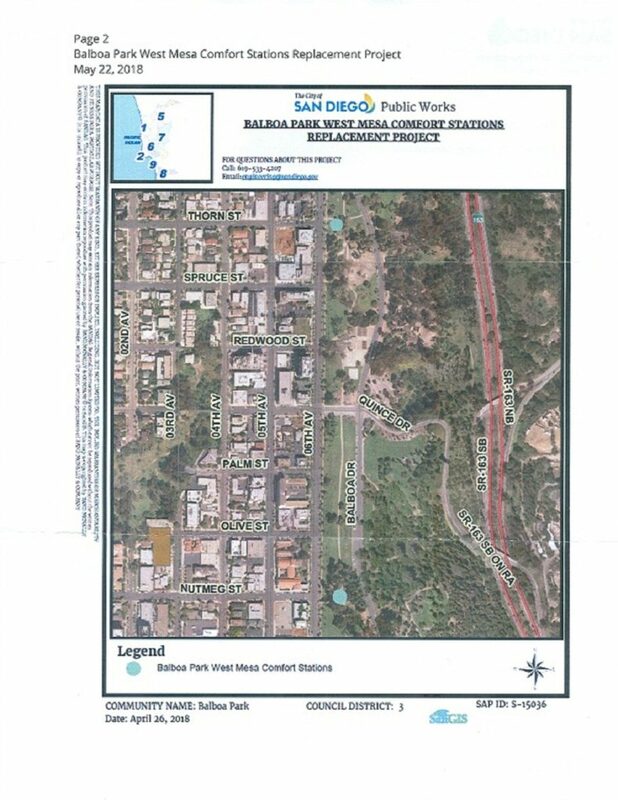 The City of San Diego, because of limited funding, had indicated that the design/construction of the Olive Street Park would not take place until after about 2026. 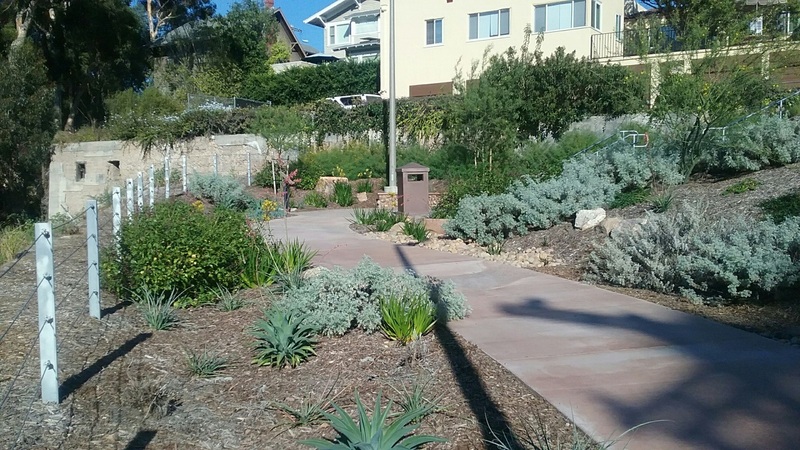 However, as a result of the sale of the Truax House property in 2017, funds were obtained to begin the immediate design and construction of the future Olive Street Park, conditioned on the placing of the San Diego AIDS Memorial within the new park. 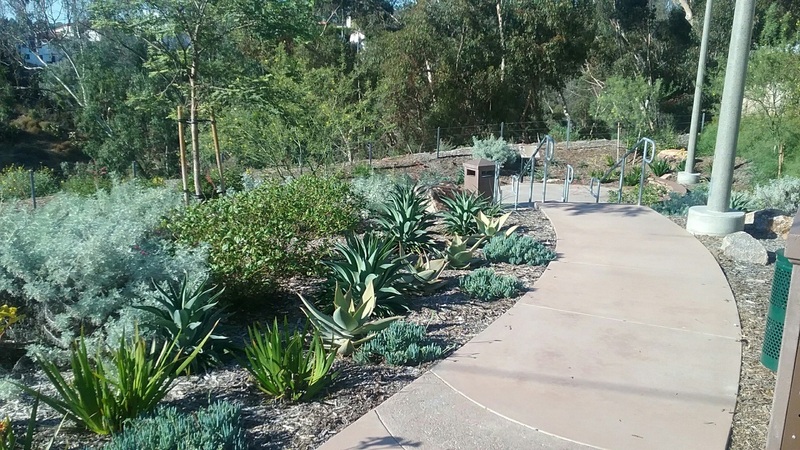 The Metro San Diego CDC endorsed the placement of the AIDS Memorial in the Olive Street Park in a letter dated October 27, 2016. 5.) The medium tree in middle of Third Avenue is not part of the proposed park, and should not be included as part of the memorial. 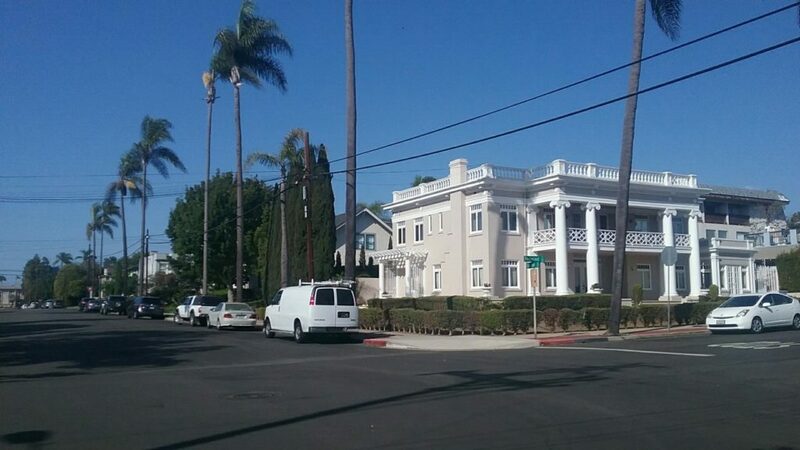 It is unknown who has jurisdiction over medium with the tree, whether it’s the City of San Diego or an adjacent private property owner. 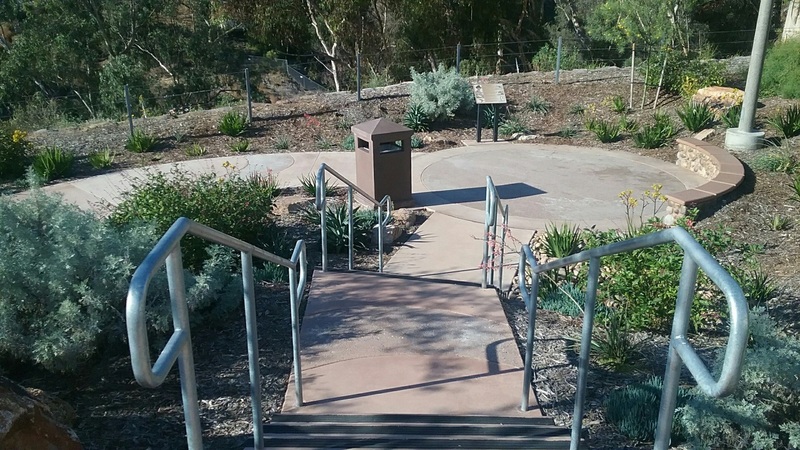 The Metro San Diego CDC again expresses it support for the AIDS Memorial being placed in Olive Street Park, and is very impressed with the preferred design conceptual, with the suggested modifications stated above. We received some outstanding designs for San Diego’s future AIDS memorial. Please click the link below to vote for your favorite by Monday, October 2.